The weeks leading up to Christmas are a time when many American Jews, even those who are not religiously observant or do not think often about their Jewish identity, feel conscious of being Jewish and not being part of the Christian majority. Whether you ignore Christmas altogether (not so easy amid the commercials, office parties, holiday decorations etc. ), use it as an excuse to go to a movie and eat Chinese food, or celebrate it with non-Jewish friends or family, the holiday — and its proximity to Hanukkah — can provoke a lot of emotions. Parents often feel pressure to make Hanukkah extra elaborate to quell their children’s (or their own) Christmas envy. For interfaith families in particular, December can be a stressful time, demanding decisions about whether to celebrate one or both holidays and how to deal with hurt feelings or disapproval from extended family. Below are some articles (from a wide range of perspectives) and resources for those grappling with, or simply wanting to learn more about, the “dilemma.” Feel free to add more suggestions in the comments section. Scroll down for articles that are interfaith family-specific. 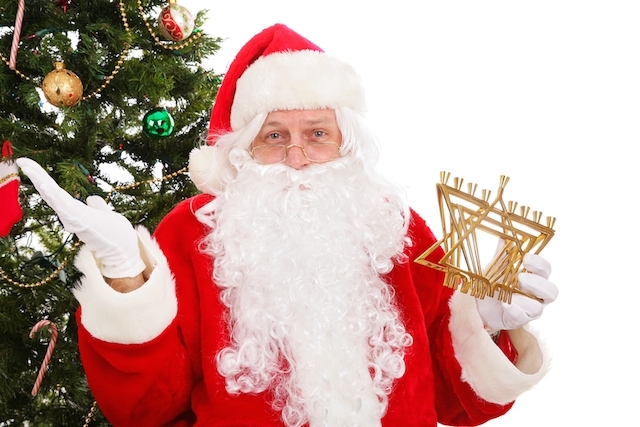 Should Hanukkah Be the Jewish Christmas? Ask the Expert: Should I Go to My Office’s Christmas Party? A great resource for interfaith families (and not just in December) is InterfaithFamily, which offers a Guide to December Holidays for Interfaith Families along with numerous blog posts/essays about navigating the December holidays. Enough Already With the Christmas Wars! 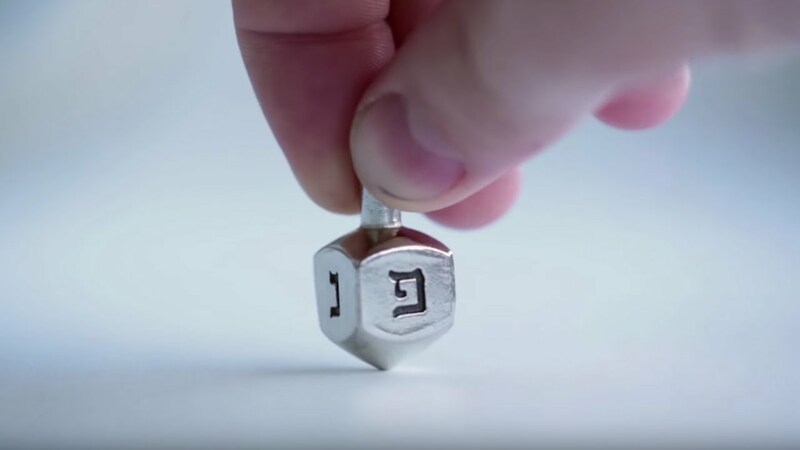 From candle-lighting to Maccabees and latkes to dreidels.